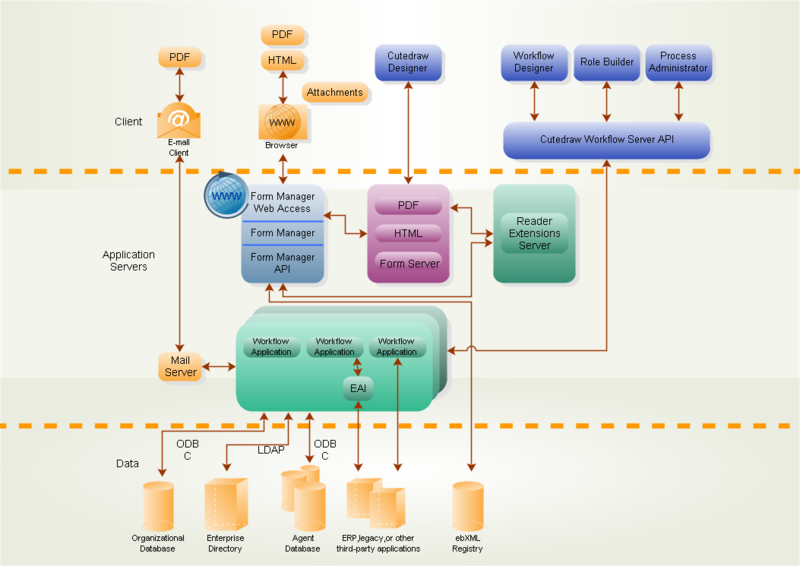 A workflow example, showing the effective sales workflow process management which impacts overall sales effectiveness, improving both top-line revenue growth and bottom-line cost management. Click here to free download workflow Software. Then you can use the built-in templates to create and present your sales workflow in minutes.